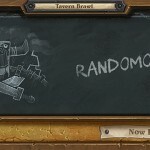 #16: Boom Bot vs. Annoy-o-Tron! 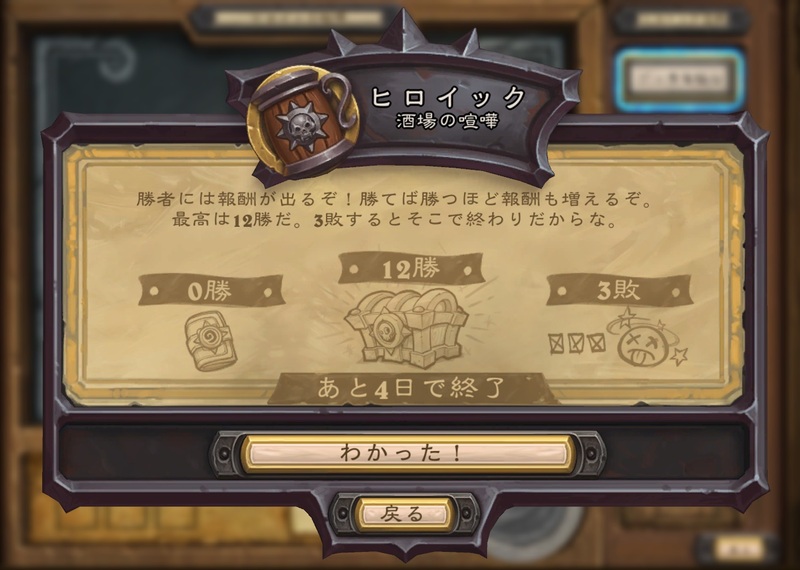 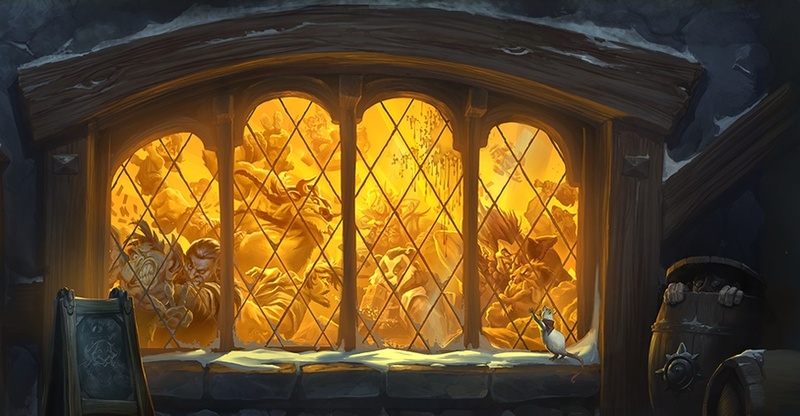 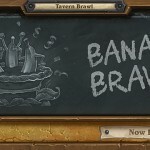 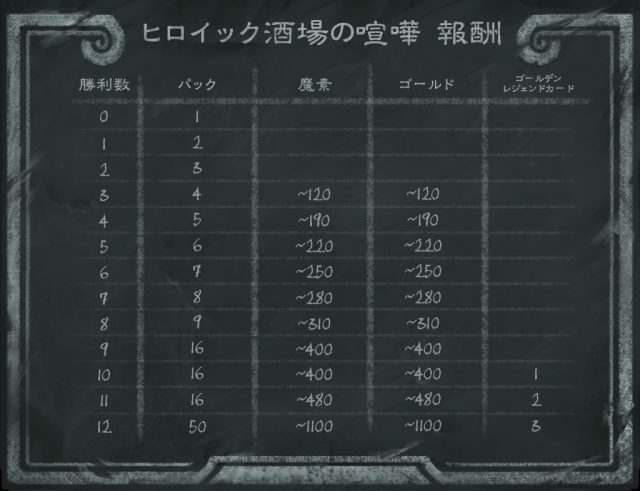 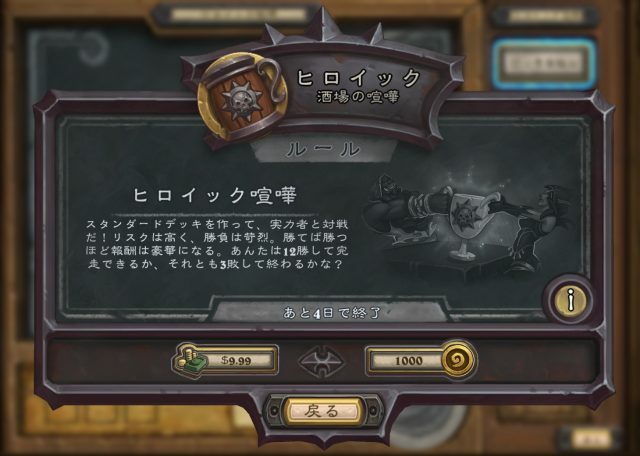 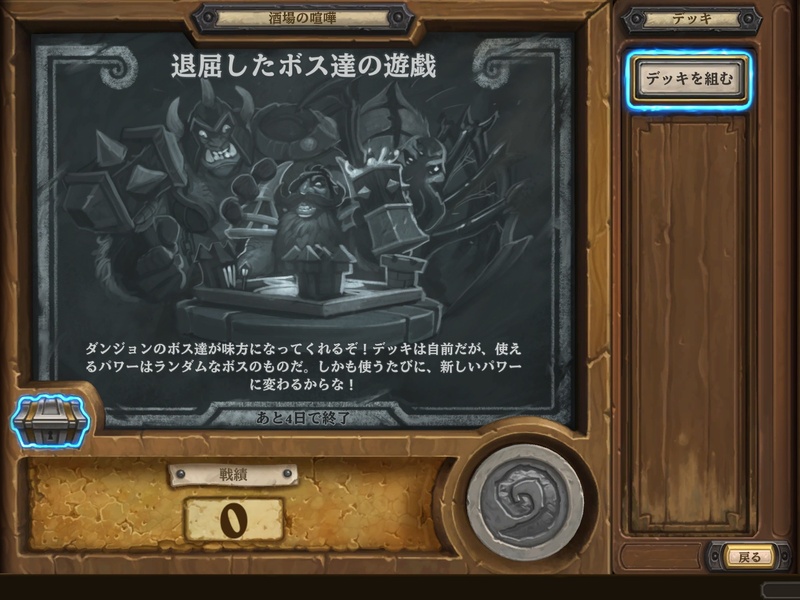 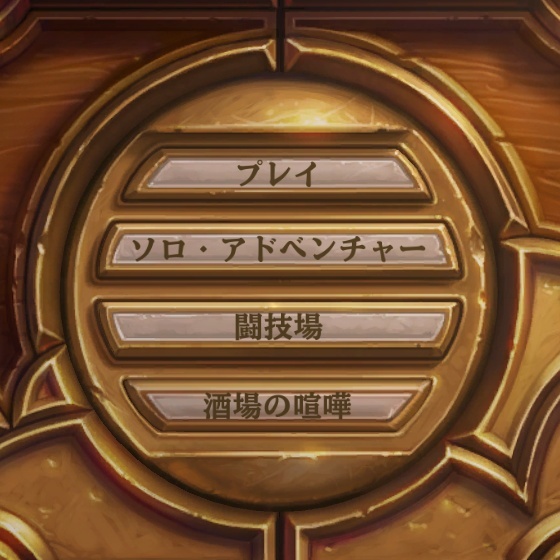 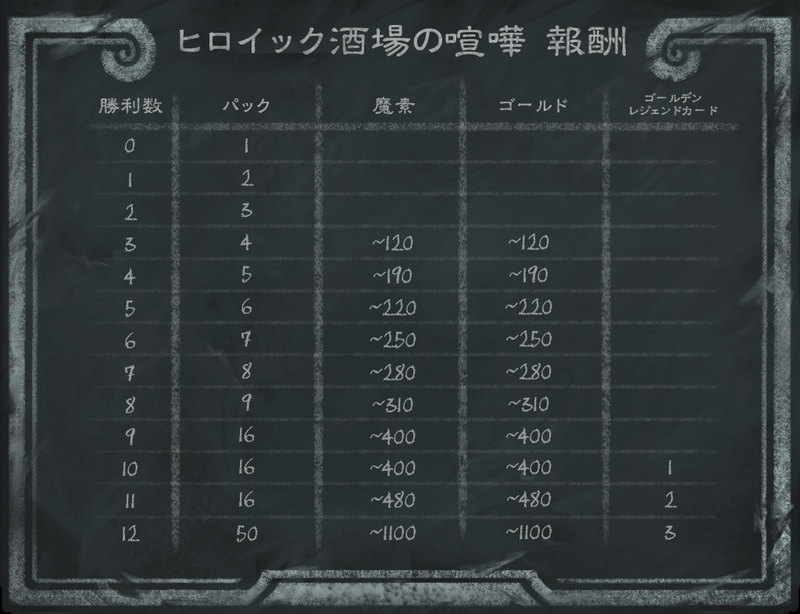 Tavern Brawl #2: Banana Brawl! 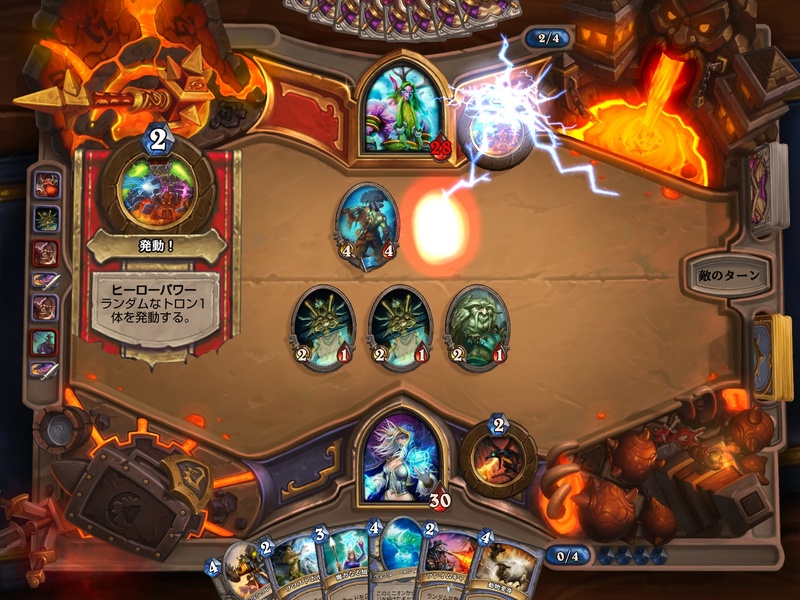 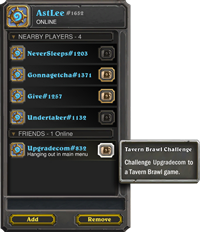 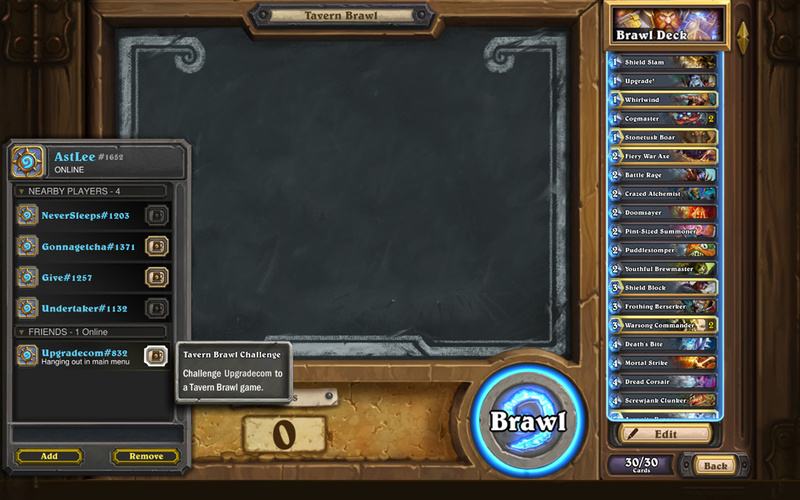 Tavern Brawl #7: Too Many Portals! 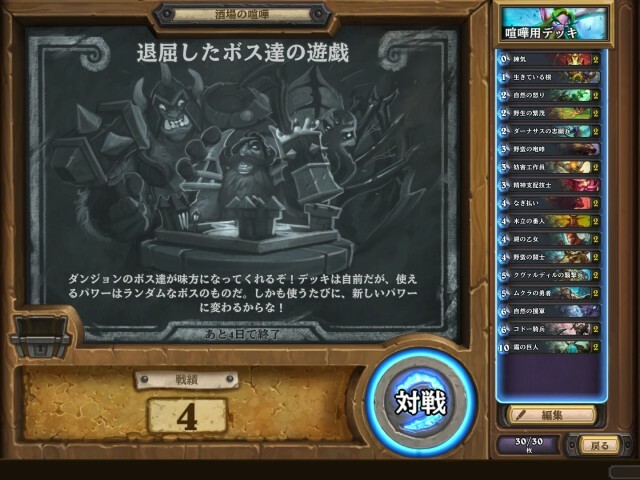 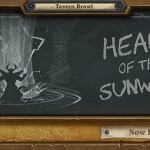 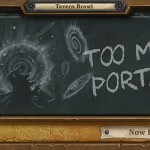 Tavern Brawl #14: Too Many Portals!